It is no secret that majority of women today take their eyebrows seriously. It seems like a staple that ladies get their eyebrows threaded and drawn. 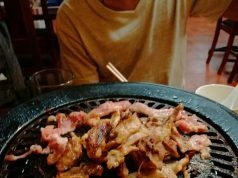 However, some consider the task too tedious. 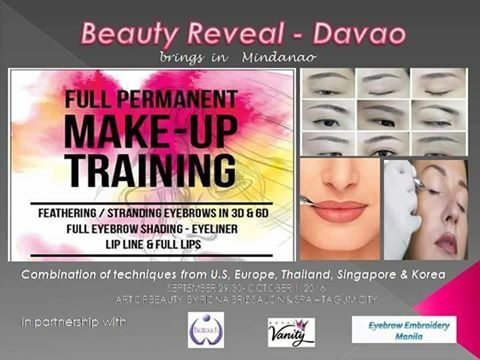 Beauty Reveal’s launch in Mindanao is challenging to change all that. Starting their business with the cause to empower women through the craft and through entrepreneurship, they are gradually introducing innovative means of looking good. 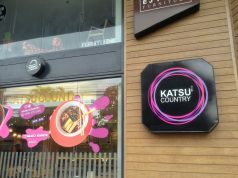 Their procedures include 3D and 6D eyebrow embroidery, permanent lip and eyeliner. These procedures truly create truth to the whole “woke up like this” statement. In comparison to eyebrow tattooing, eyebrow embroidery isn’t entirely permanent. It lasts for two to three years and won’t make your eyebrows green or discolor. 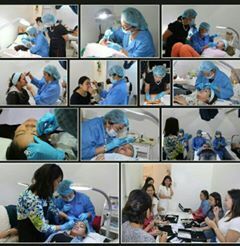 Beauty Reveal not only offers trainings but they will also conduct pop-up clinics where clients can enjoy 1-2 and a half hours of eyebrow embroidery. 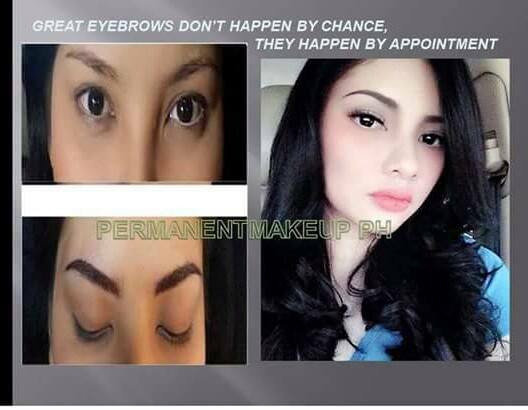 You can reach them through Facebook Account Beauty Reveal – Davao or contact Ms. Kaye at 09163404048 / 09257701919.